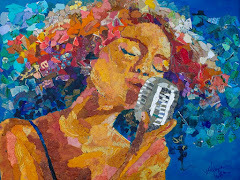 Here is a nice song by jazz singer Donna Fuller. 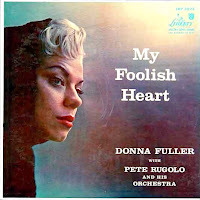 Born in Cambridge, Kansas, and raised in San Mateo, California, a very good entertainer in the fifties, today unfortunately forgotten, Donna Fuller started performing when she was three years old. 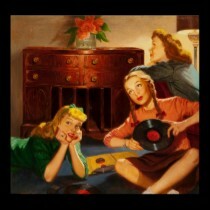 She made 2 LPs, "My Foolish Heart" for Liberty in 1957 and "Who Is Donna Fuller?" for DCP in 1964. She was described as a "sophisticated package of sheer talent".